Today’s post is an attempt to draw together all of the portfolios that we’ve looked at over the past three years into a consolidated set of investments. Today’s post is another one of those rare articles that stems from user feedback. Over the past three years on the this blog, we’ve looked into creating a fair number of portfolios. Some have been tracked fairly regularly. Others have suffered from neglect. Yet others have been abandoned or subsumed into another portfolio. Today I’ll try to pull the story together in one place, and work out a way forward. 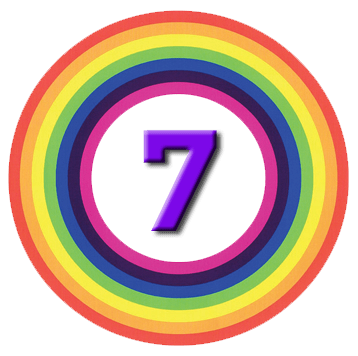 We’ll also look at the returns on our consolidated portfolio – what you might call the auditable 7C returns. This was originally a paper portfolio, but was converted to real cash in 2017. Sorely neglected over the two years of its existence, but now going strong again. 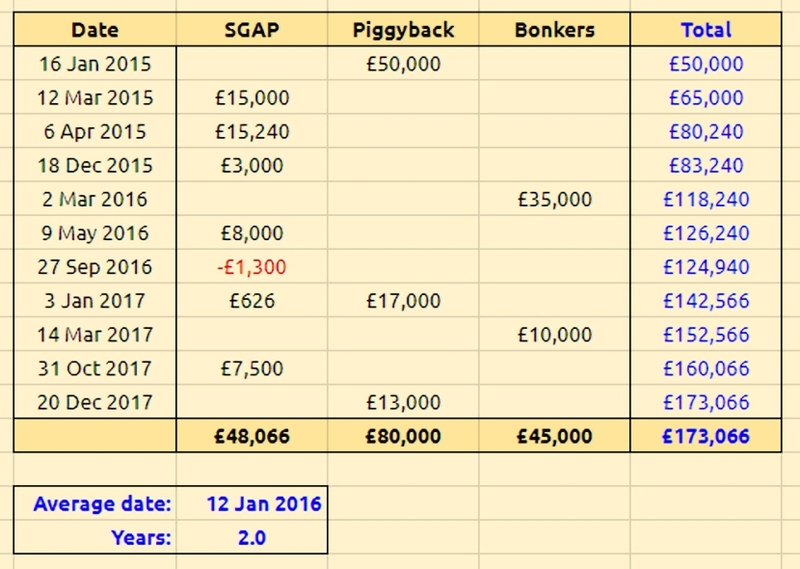 Paused because Dividend investing is a proxy for Value investing, and during the life of the blog to date, conditions have been unfavourable for value investing. Will be revived as part of the Defensive Portfolio to be built in 2018. Multi-Asset Trend Following (MATS – not yet started other than as momentum spread bets within the Bonkers Portfolio). The first thing to look at is cash in. 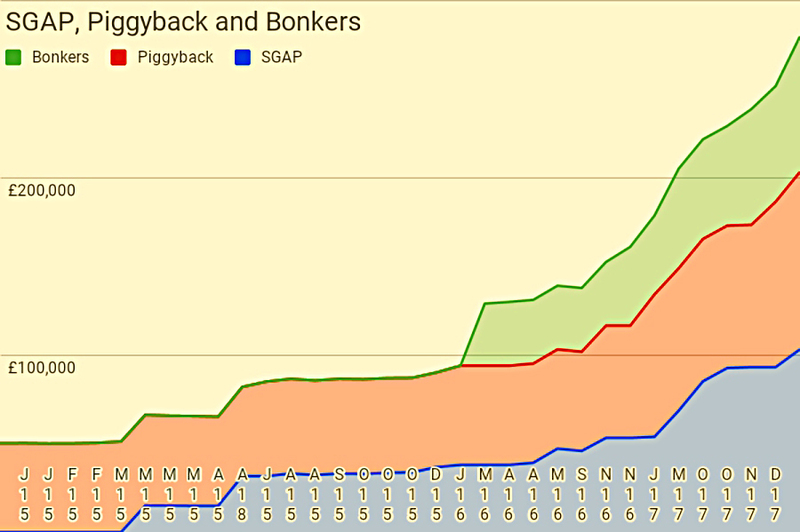 We began with £50 in the Piggyback in January 2015. Since then there have been ten top ups and one slight withdrawal. 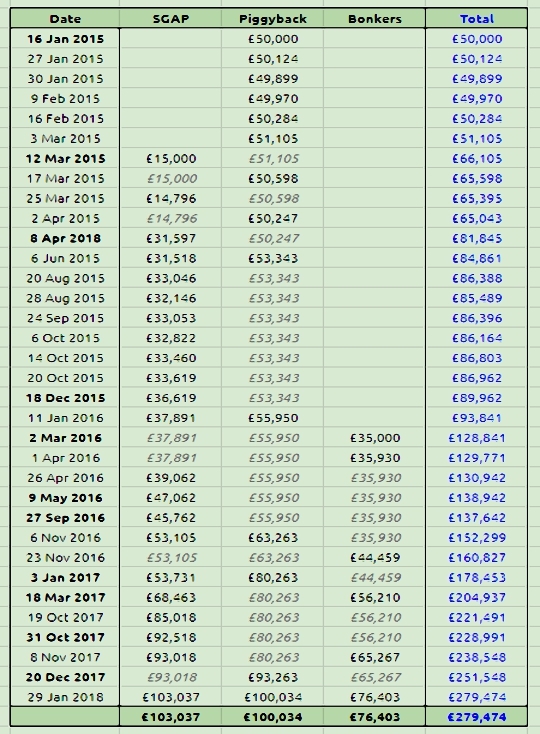 To date we’ve invested £173K. 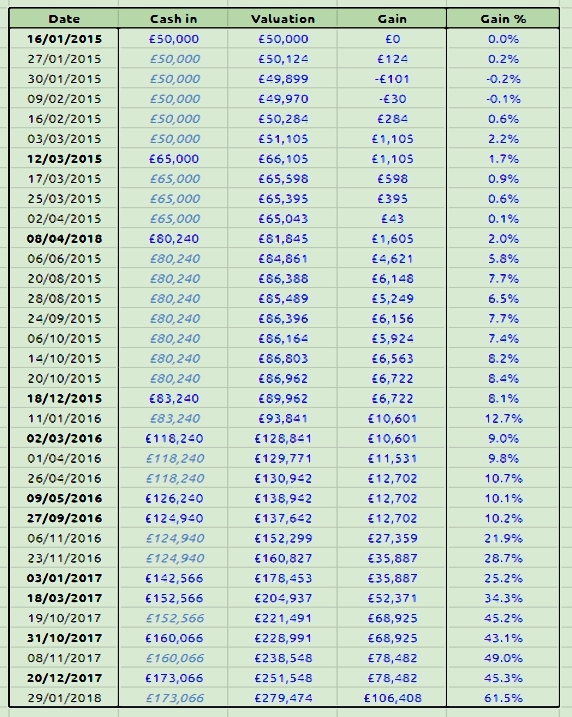 The money-weighted date of investment is 12th January 2016, so the consolidated portfolio is just over two years old. The dates in bold are those where new money was added. The numbers in italics are where the valuation of that portfolio was the same as the previous one (ie. that sub-portfolio wasn’t revalued). 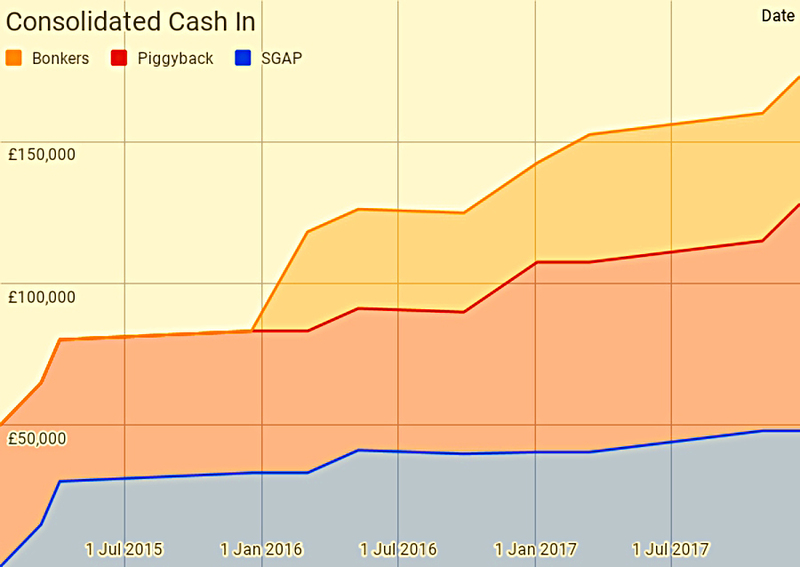 Here’s a table that shows the consolidated portfolio valuations against cash in figures that have been indexed to the gains (or losses) in the ASX since the portfolio began. 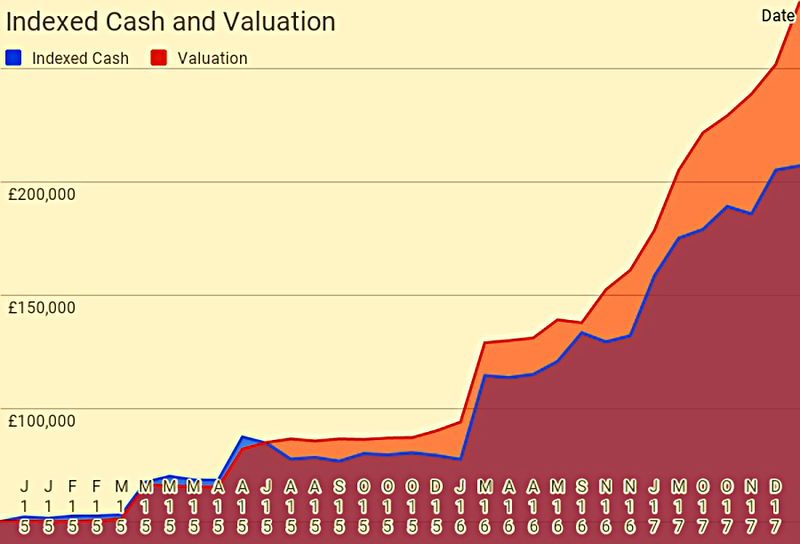 The rightmost two columns show the gains and percentage gains for the portfolio against this indexed cash. 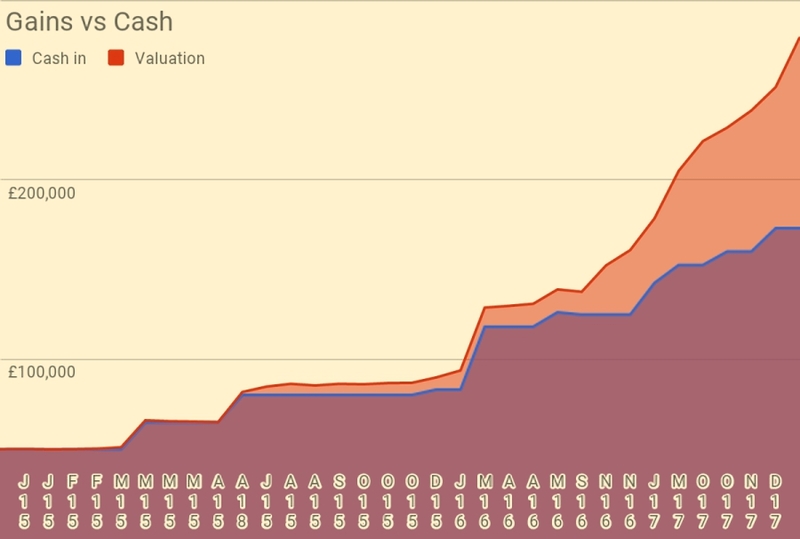 Every time I add new cash, it’s effectively spread through the history of the portfolio to date. So adding new cash (which we are likely to do for at least another year) means that the gains against the index are underestimated – until we catch up to the real position at the very end. What I really should do is unitise all the portfolios, but I never seem to get around to it. 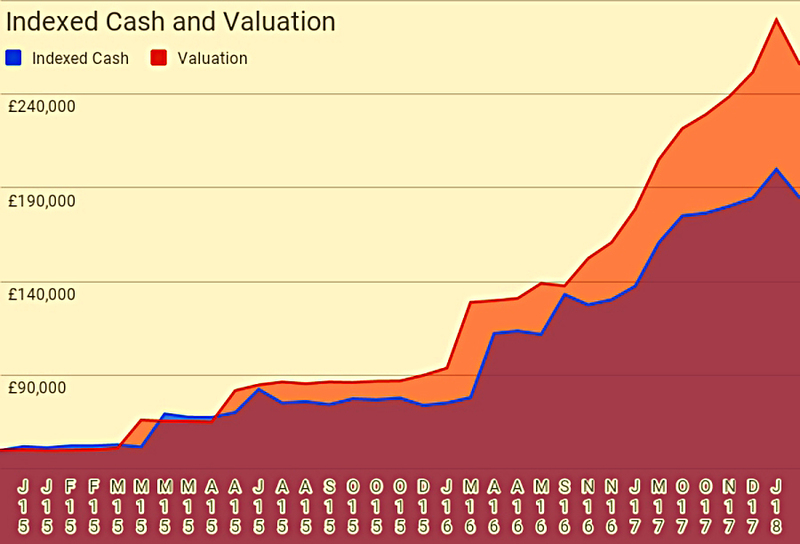 Between the drafting and the publication of this post, I worked out a better way of indexing the cash flows for comparison with the consolidated portfolio valuations. Unfortunately, during the ten days between the first and second versions of my chart (early February 2018), the market fell out of bed. The index fell 10% in less than two weeks. The consolidated portfolio didn’t do as badly as that. Unfortunately, the new chart makes it look like it fell more than the index – that’s because Google Finance was having one of its data glitch days where certain stocks are marked down to only 1% of their true value. Hopefully that will be fixed when I do the next update in the series. But, hey – at least the input cash has been indexed properly. 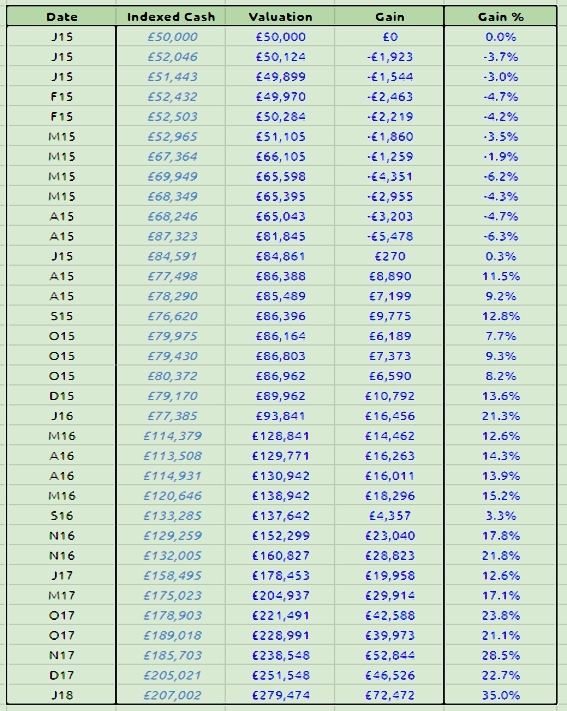 Now back to the data from the end of January. 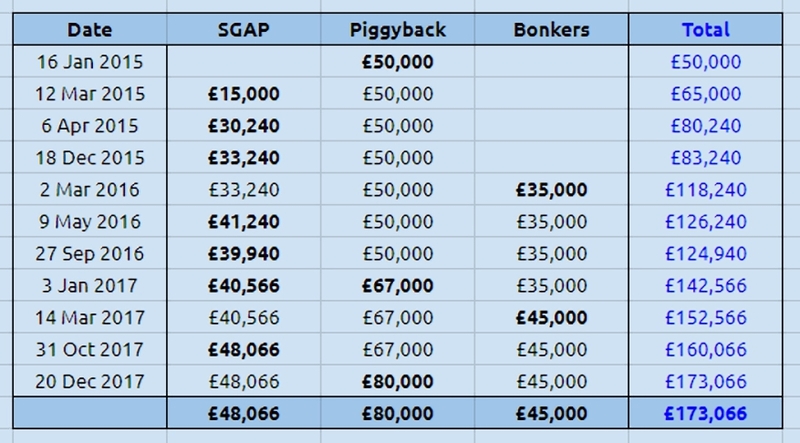 Until I get around to unitisation, we have the money-weighted analysis. It could be argues that this approach is not perfect either, since the comparison index (ASX) does not go up in a straight line. Indeed, at the moment the consolidated portfolio is weighted such that it’s starting point is January 2016. This is the recent low for the ASX, and so could exaggerate its returns over the life of the consolidated portfolio. But in fact we use a weighted average starting point for the ASX, based on all the cash flow dates. On a money weighted basis, the consolidated portfolio is just over two years old. So the consolidated portfolio has beaten the ASX by 12.1% pa. The consolidated portfolio has beaten the ASX Total Return by 8.9% pa.
Of course, we don’t track dividends in any of the sub-portfolios, so perhaps the raw ASX is the better comparison. I’ll try to remember to provide an update on the consolidated portfolio whenever I report on one of the sub-portfolios. And I’ll give some thought to including it in the monthly Trades, Tips and Funds posts.